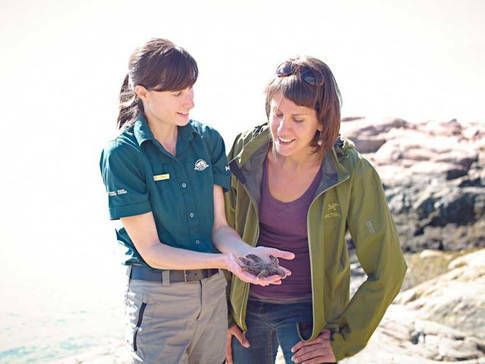 Parks Canada showcases the world of starfish and whales. 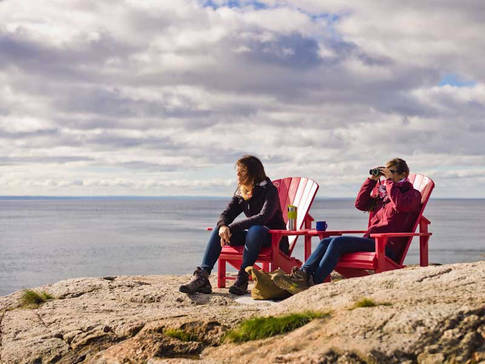 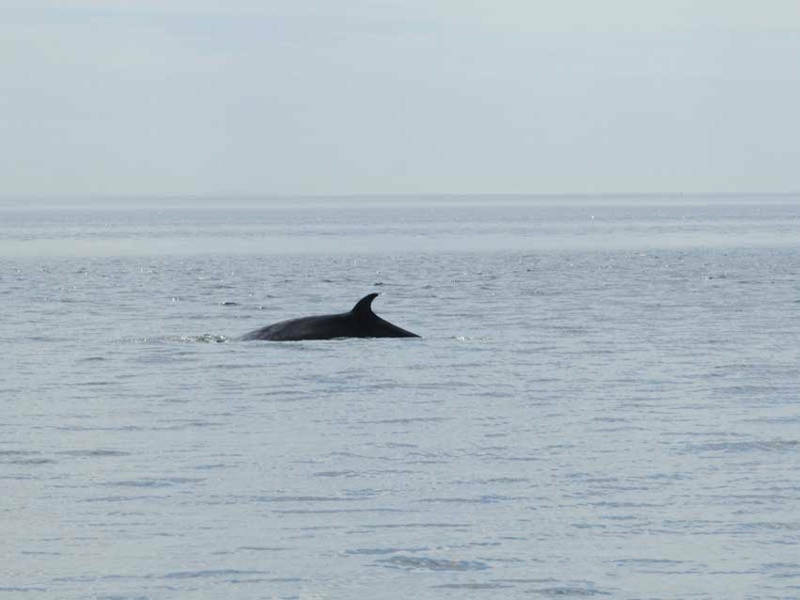 Just 30 minutes from Tadoussac, the centre lies at the edge of the Saguenay–St. Lawrence Marine Park that marine mammals and birds call home. Participate in activities, go diving and explore the exhibit to learn about the treasures of the St. Lawrence.